Vanderbilt University, 1994. 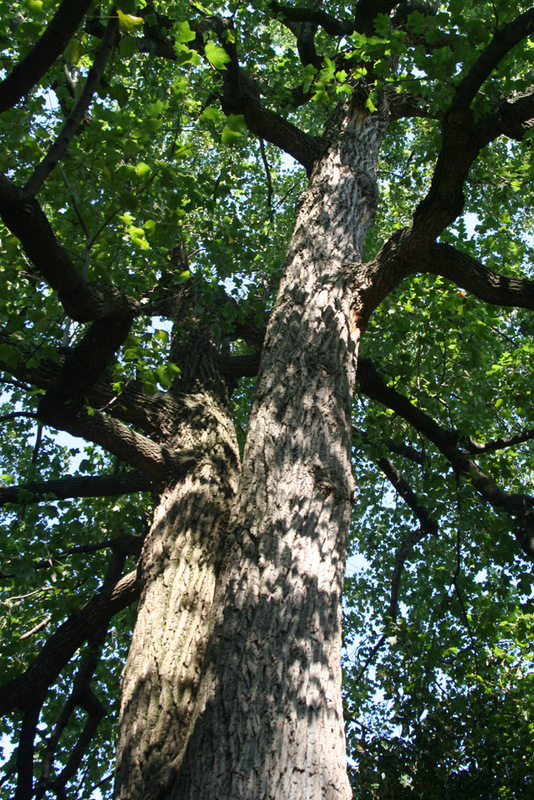 The Trees of Vanderbilt: Seven Walks Through the Vanderbilt University Arboretum. Office of Publications and Design, Vanderbilt University, Nashville, TN, US.